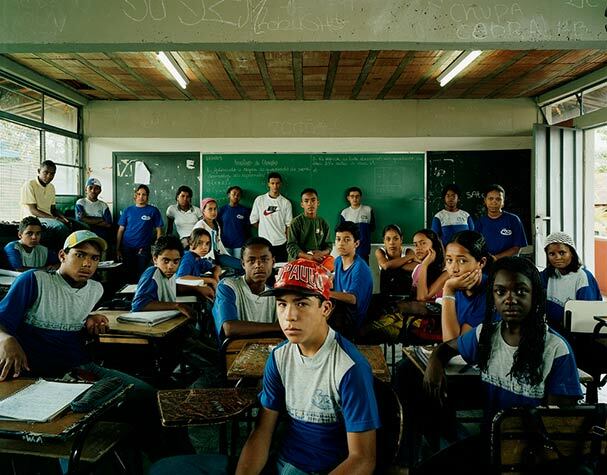 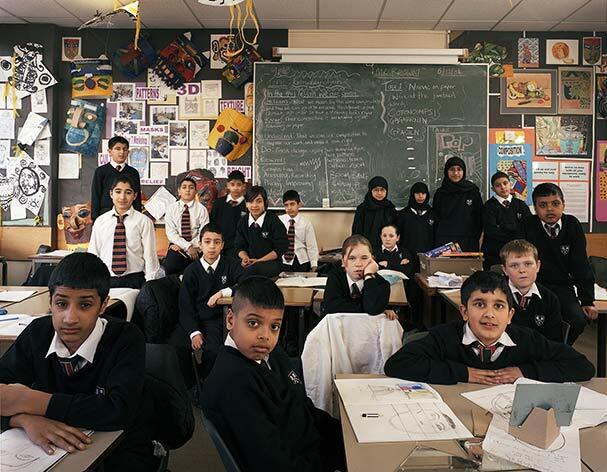 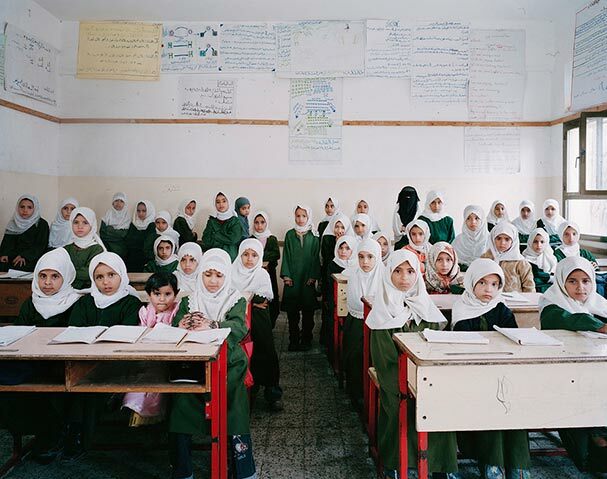 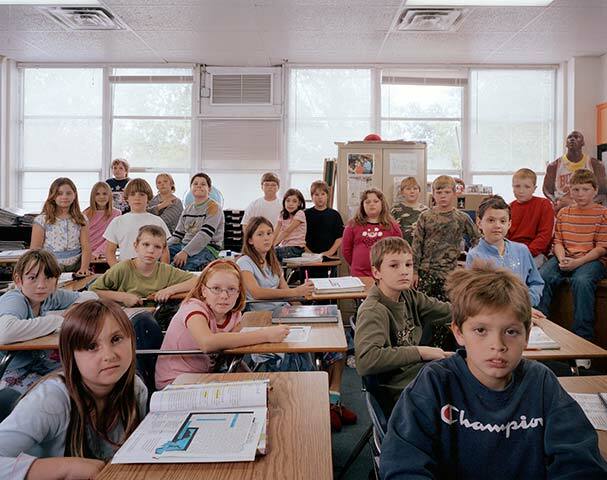 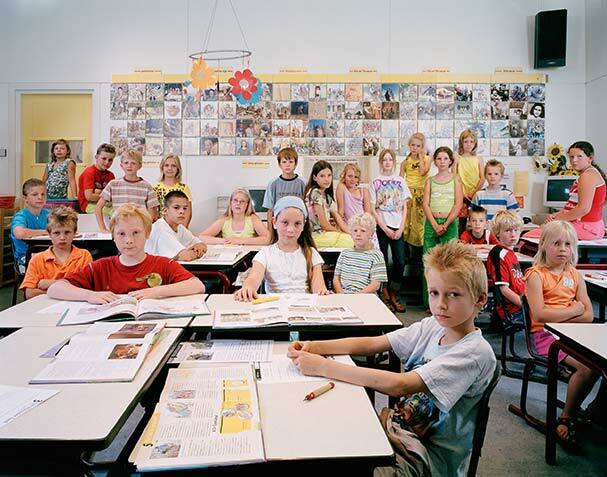 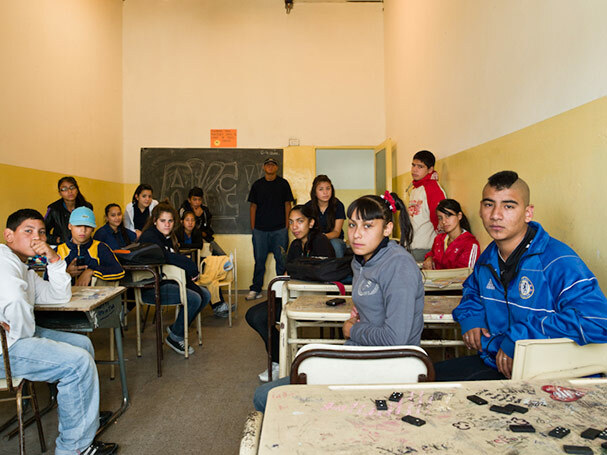 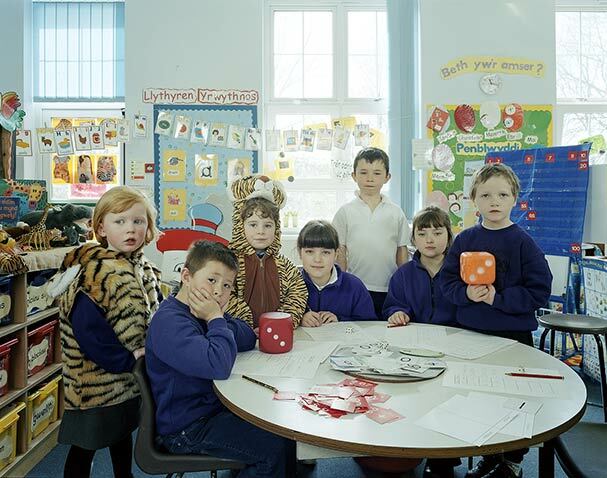 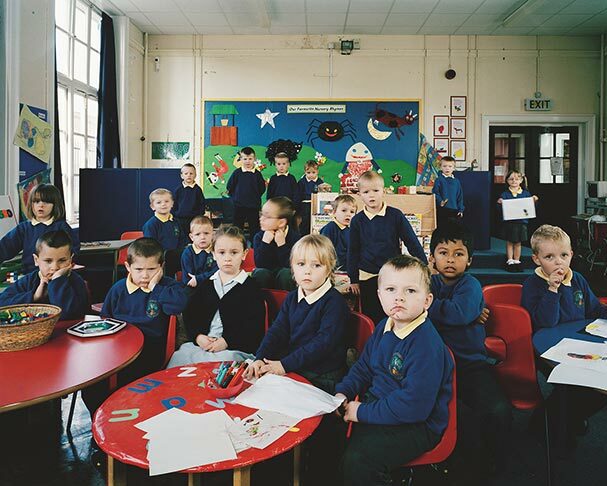 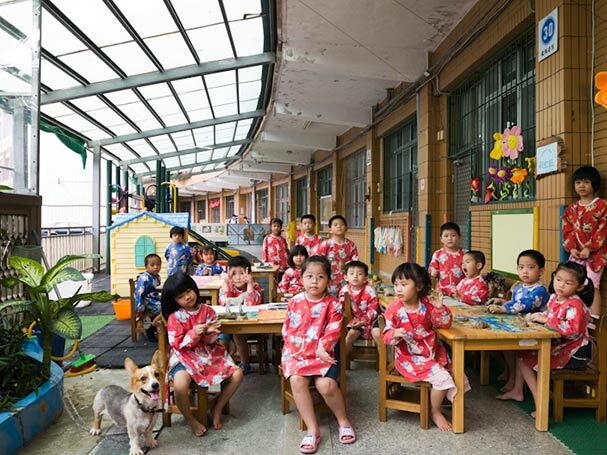 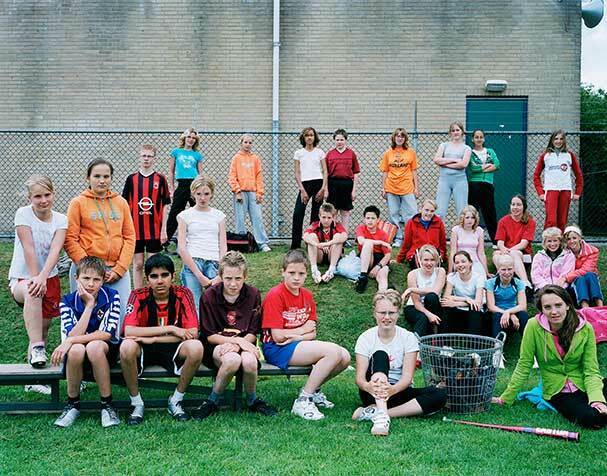 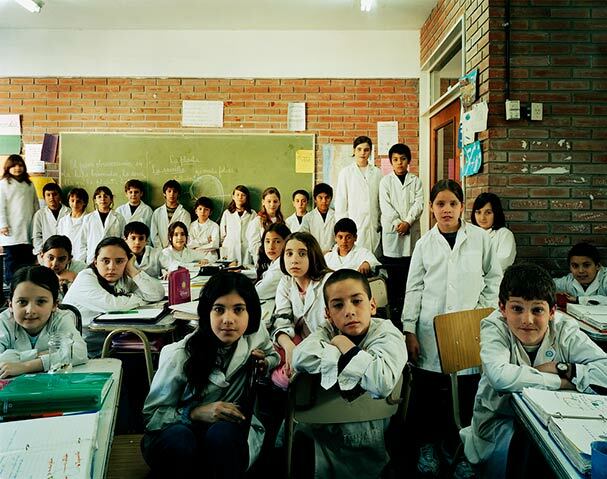 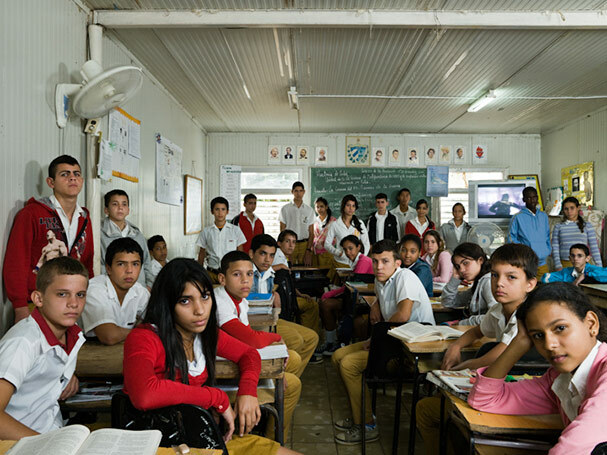 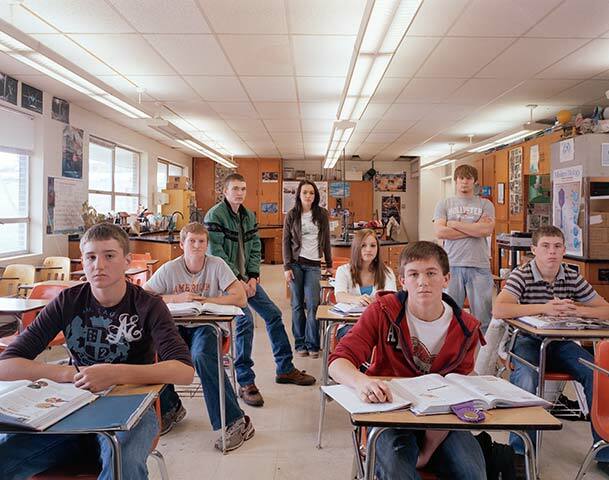 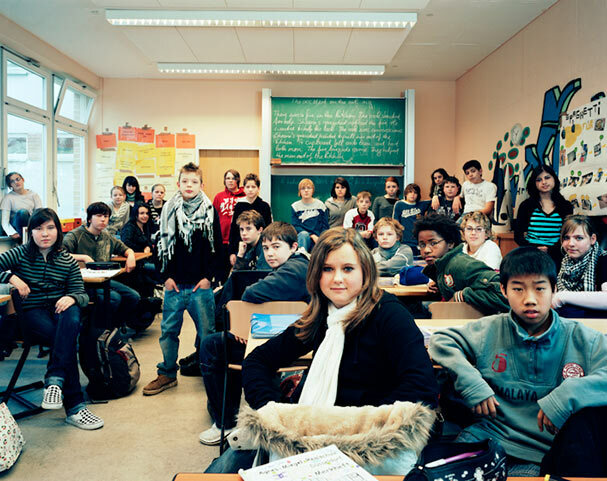 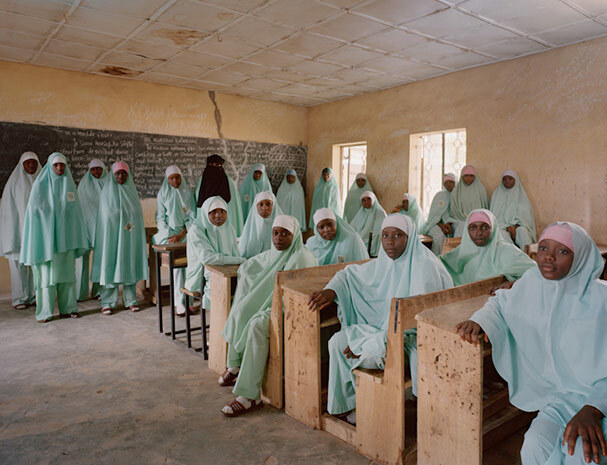 Classroom Portraits is an ongoing series by UK-based photographer Julian Germain. 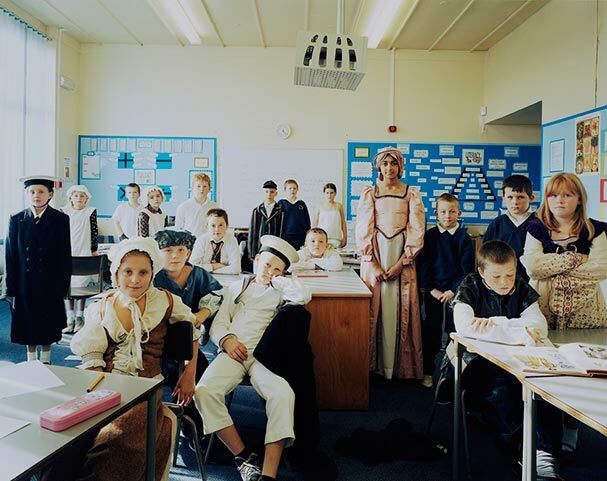 It began in schools in North East England in 2004 and was extended to schools throughout the UK the following year. 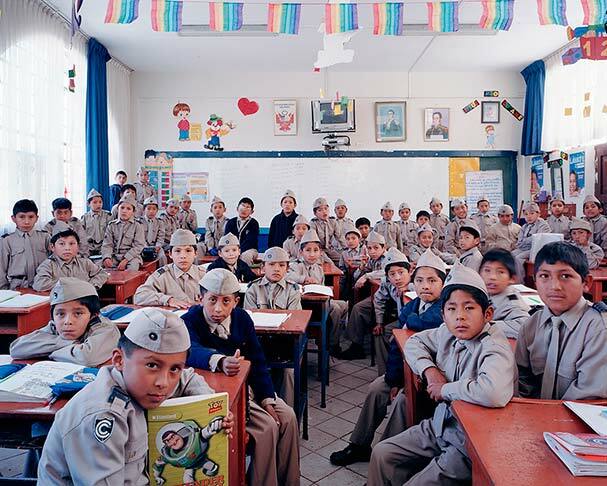 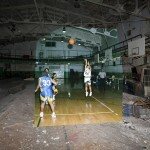 Since 2005 the archive has grown to include schools from North and South America, Europe and the Middle East.